On 14th of this month homemaker the Co-op Homemaker store are having a cake sale in aid of GSPCA. 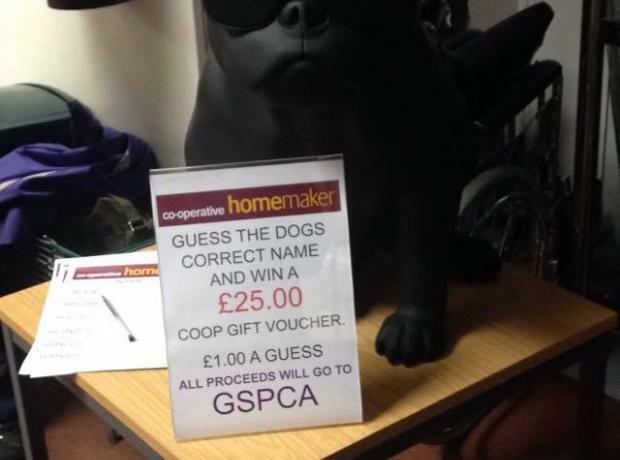 In the run up to the event all this week they are asking people to guess the name of the dog, again with all proceeds to the GSPCA. The dog is actually a speaker shaped as a French bull dog which the GSPCA have seen quite a few from Slovakia recently. To see all about the speaker please click here. At the GSPCA we are extremely thankful for all of the wonderful donations for the 25 dogs and many other animals in our care. 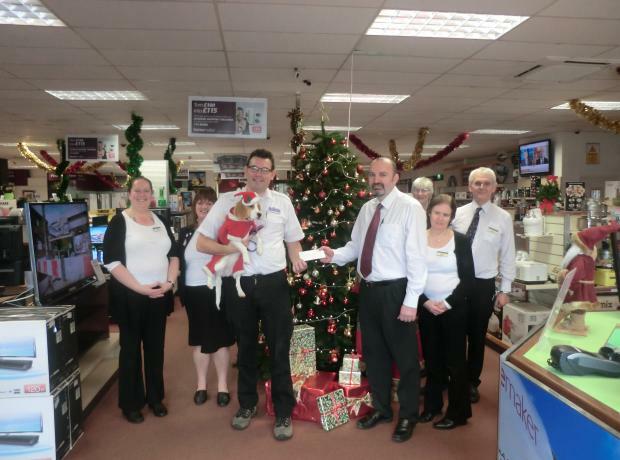 We are also extremely grateful to Co-op Homemaker who have volunteered to be a drop off location for donations. 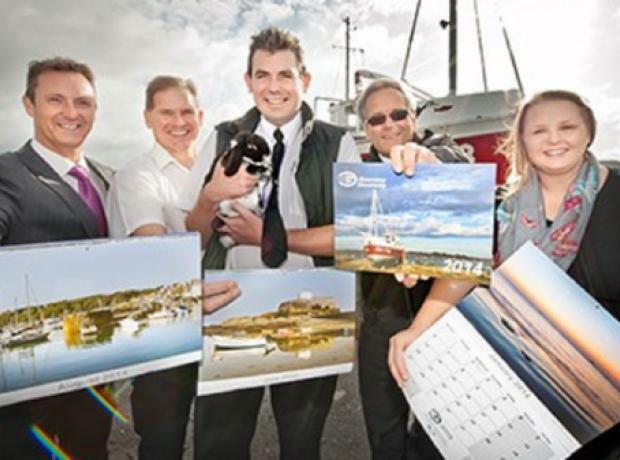 We are currently appealing for donations of towels and funds to help care for the many animals at the GSPCA." If you cannot make it to the GSPCA in St Andrews please do pop your donations to the wonderful Homemaker team who will ensure they are passed on to the Animal Shleter. 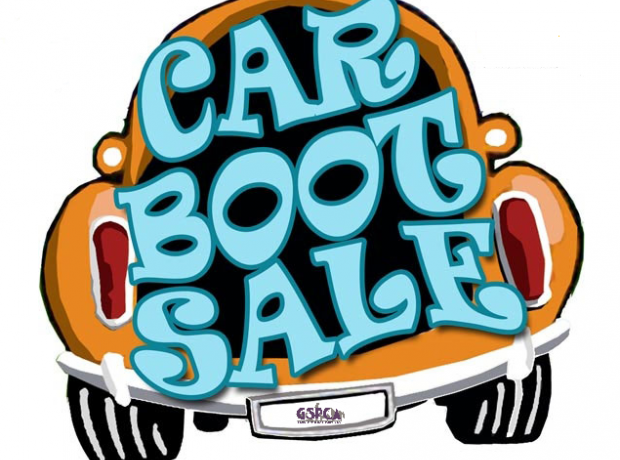 Car Boot Sale in aid of the GSPCA on Sunday June 22nd 9.30am set up for a 10am start until 2pm. Pitch Price £5 and please pay on the day. For details please call 245802 ext 2. Kindly supported and sponsored by the Co-operative Home Maker.